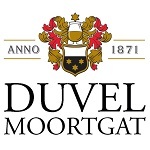 Duvel Moortgat own shares in brilliant breweries all over the world – from Achouffe to Firestone Walker – but only produce one beer themselves. 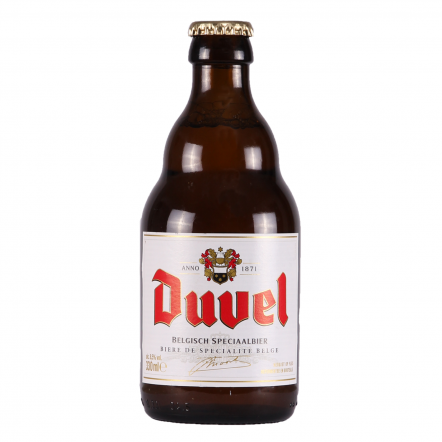 Still, Duvel is one of the most iconic Belgian beers of modern times. 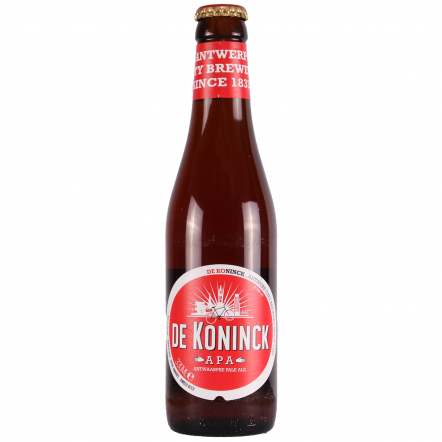 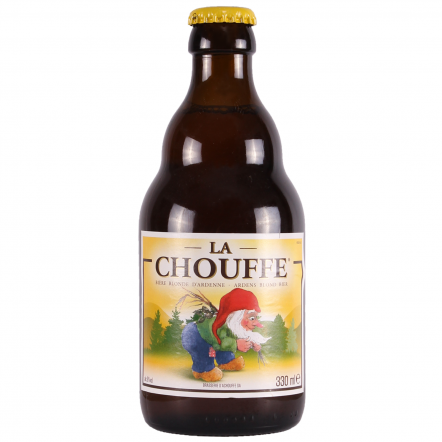 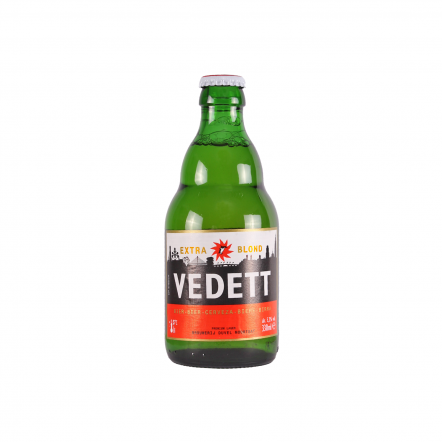 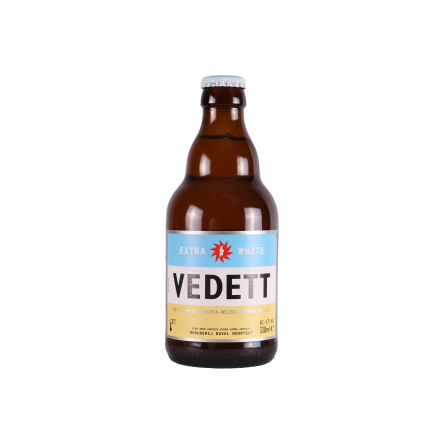 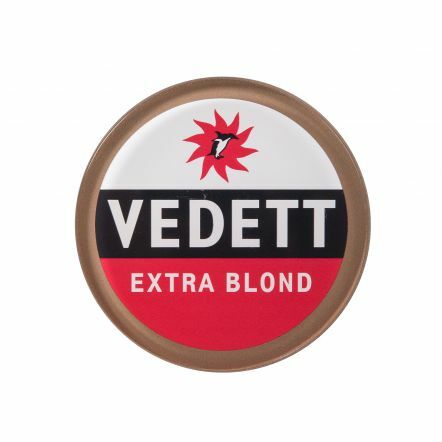 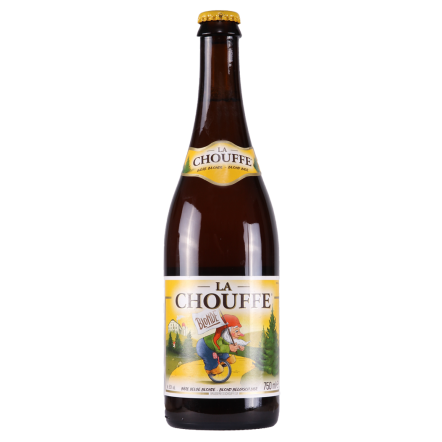 Literally meaning "devil", it was named by the brewer's friend who was caught unawares by its light colour and drinkability, and found himself rather drunk.